Today I’ve got something great to get us through hump day. A FREE box. That’s right, I said free. 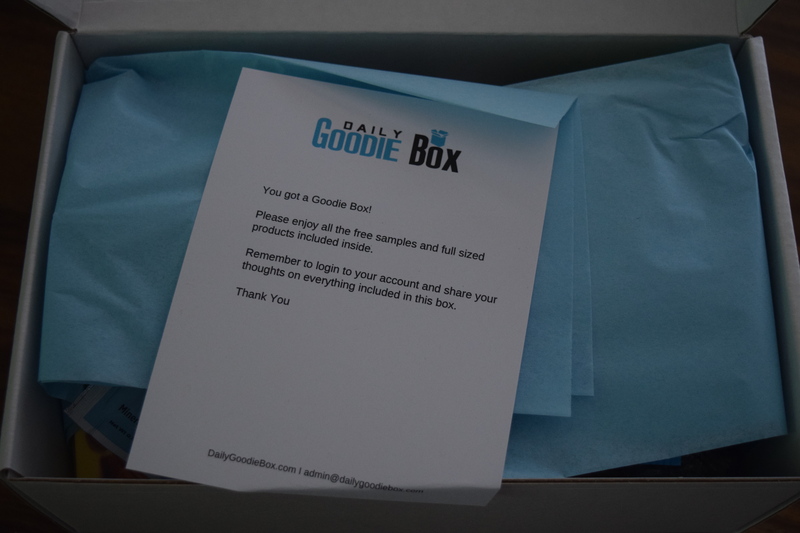 Daily Goodie Box will send you a box of free product samples. All you need to do is sign up and then leave your reviews of the product on their site. It’s that simple. It’s subject to availability of course, but free is free. 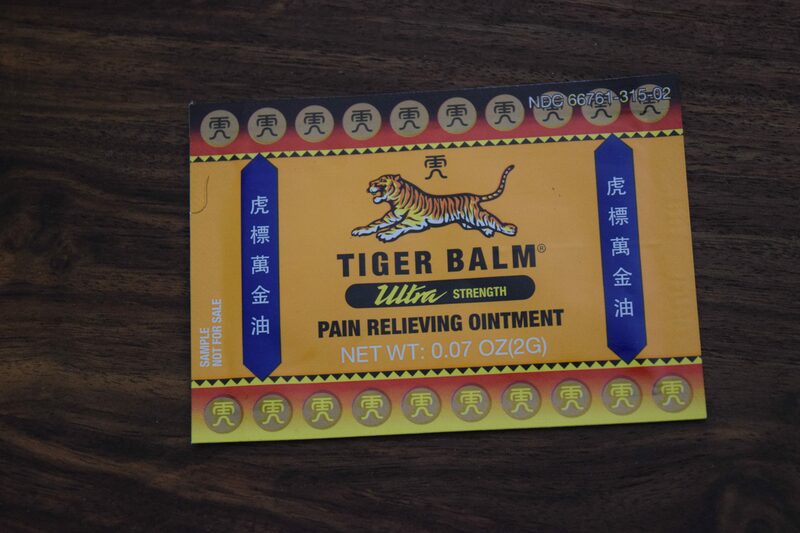 Tiger balm is great when you’ve done something you’re probably not supposed to do and your muscles are making you pay for it. I just wish the sample was a little bigger. 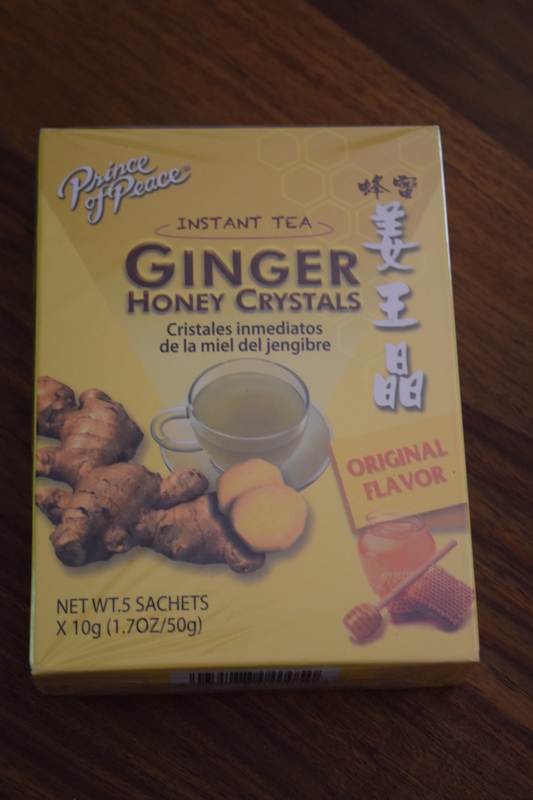 I’m not much into ginger beverages, but this sounds like something that would be perfect for when you catch some horrible subway flu. The size is great for a sample. I’ll be honest, if it’s fruit flavored and in gummy form, I’ll probably love it. 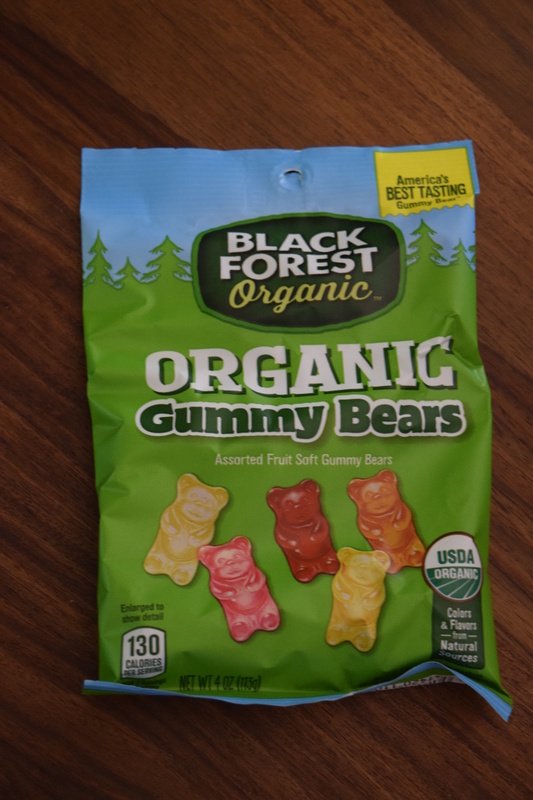 These were delicious, not quite as amazing as the Albanese gummies, but still quite good. I’m not really into the flavored “waters” and I try to stay away from drinks that have calories. 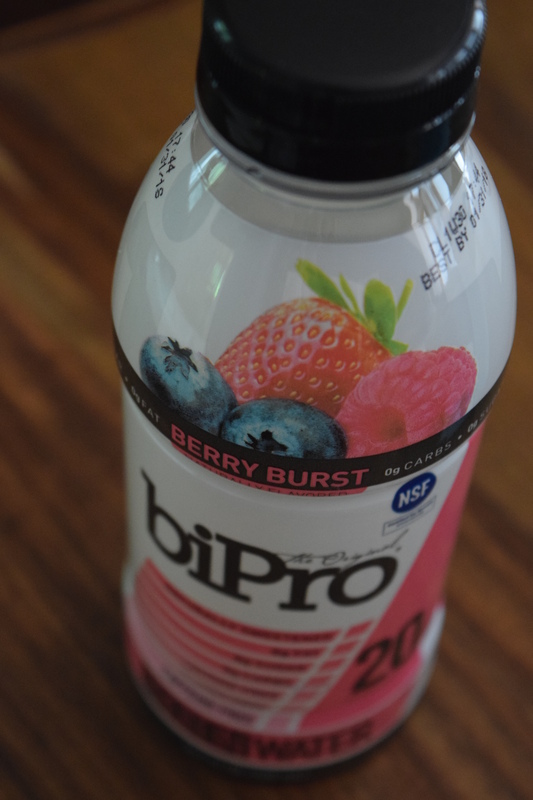 This had the type of flavor you’d expect from berry flavored water – a slightly synthetic, but mostly refreshing drink. 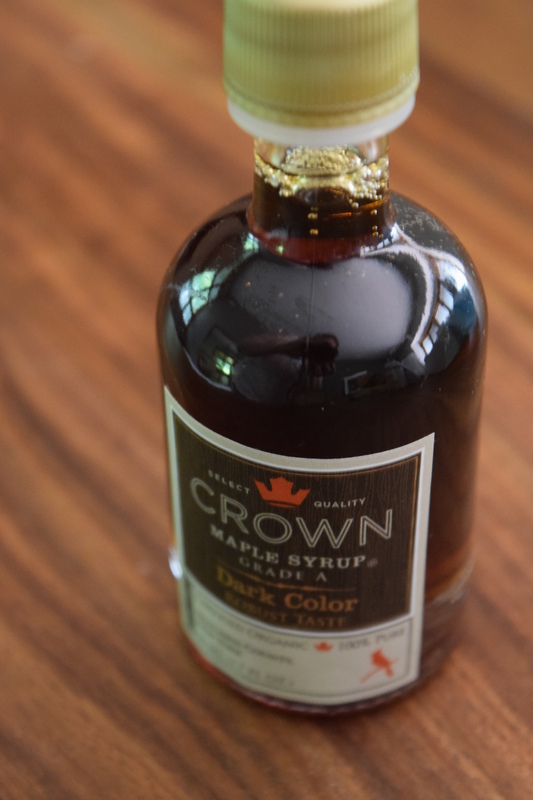 Organic maple syrup in an adorable glass bottle. Yes, please! 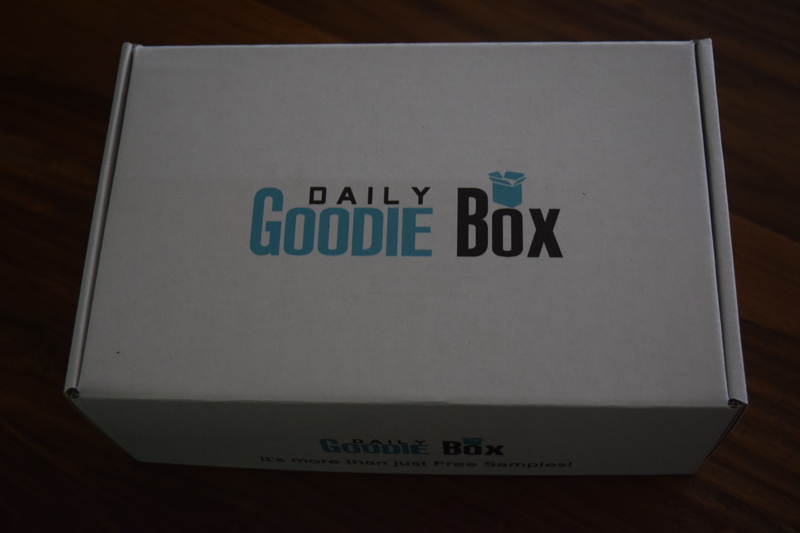 Coupon: Use code GOODIE25 for 25% off any product order. Expires 8/31/2017. Bodywash is a product that my household goes through pretty quickly so I’m always happy to try a new brand. 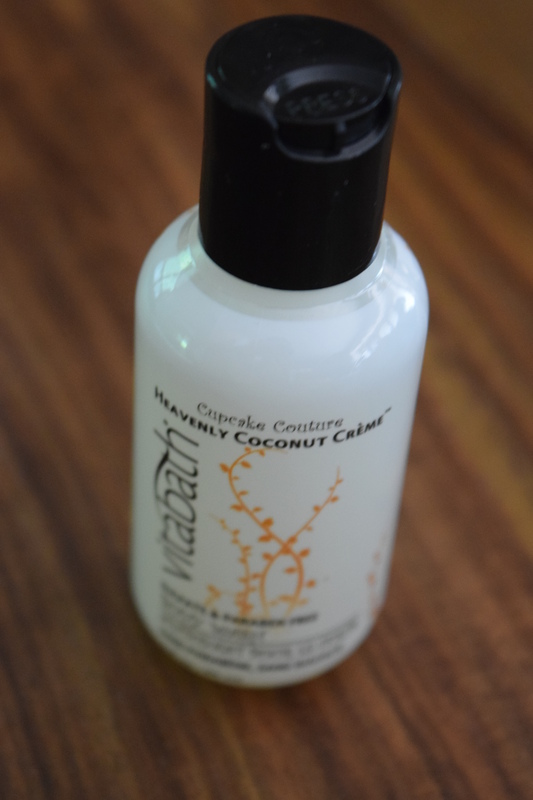 This one is sulfate and paraben free and comes in a variety of scents. Mine is coconut which sounds perfect for summer. 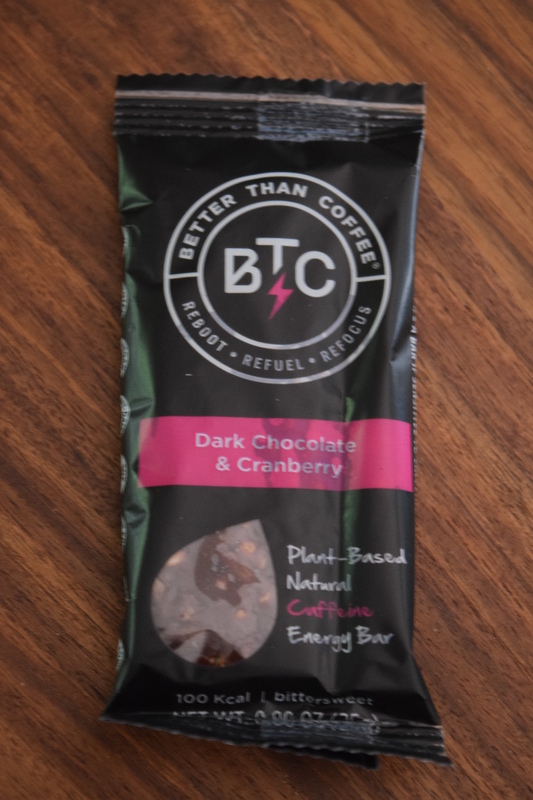 I’m not big on “energy” bars or drinks. This one did have a more natural, hippy type flavor and texture. It seemed like something that was good for you. (If that makes sense). There’s nothing extraordinary about this mix. 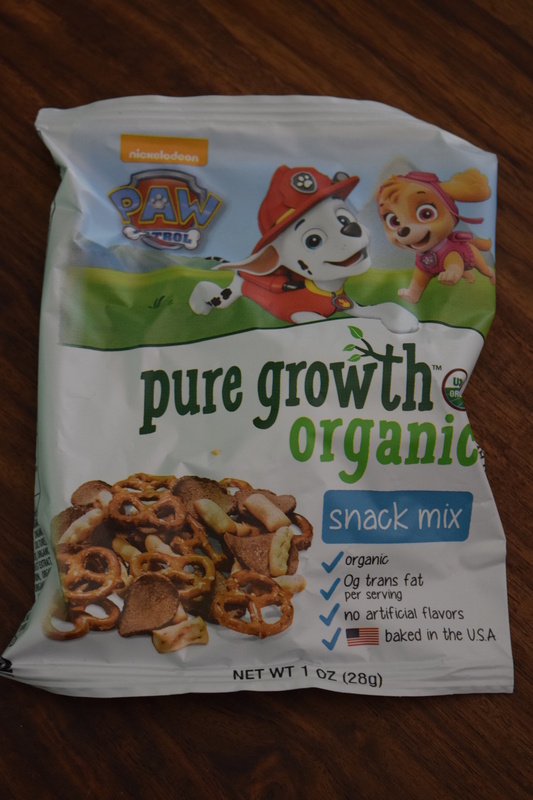 It tastes just fine and I think kids will like it. 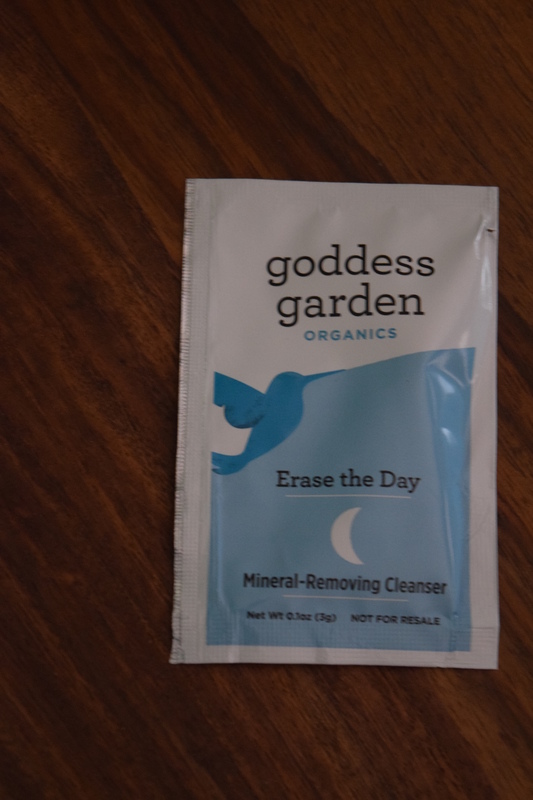 I’m always up for trying out new organic beauty products, but I think this sample is just too small to get a real idea of whether you truly like this product or not. Because this is a free box, I’m not going to give it an overall rating, but I found it to be a wonderful free box. Most of the sizes are more than adequate to judge the products, and it has a nice mix of different types of things, including some brands you might not know about otherwise. I also appreciate that it included a lot of organic and healthy options. Definitely worth the five minutes it takes to sign up and the few minutes it takes to write a couple sentences about each item. 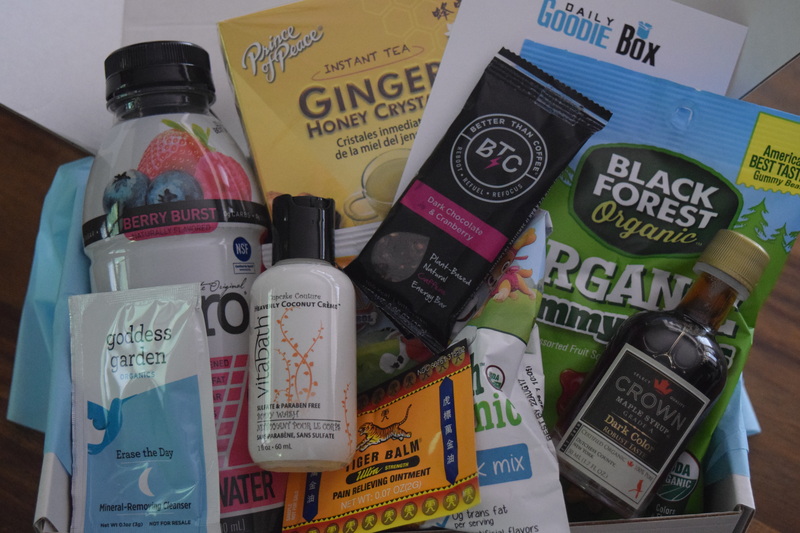 Have you ever tried any free sample product boxes? What did you think? 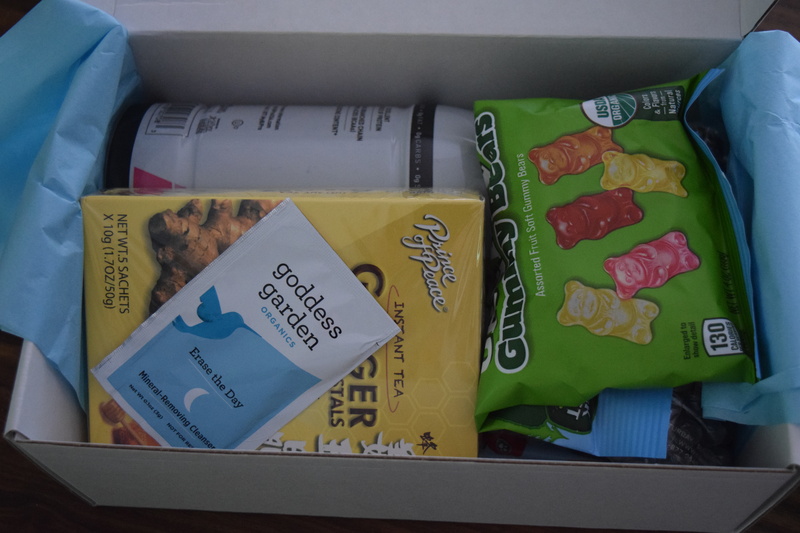 They’ll send you a box of free goodies and all you need to do is review the items. Shipping is Free. No credit card required EVER! Previous article	← May 2017 Orangeglad & 10% off Coupon Code!